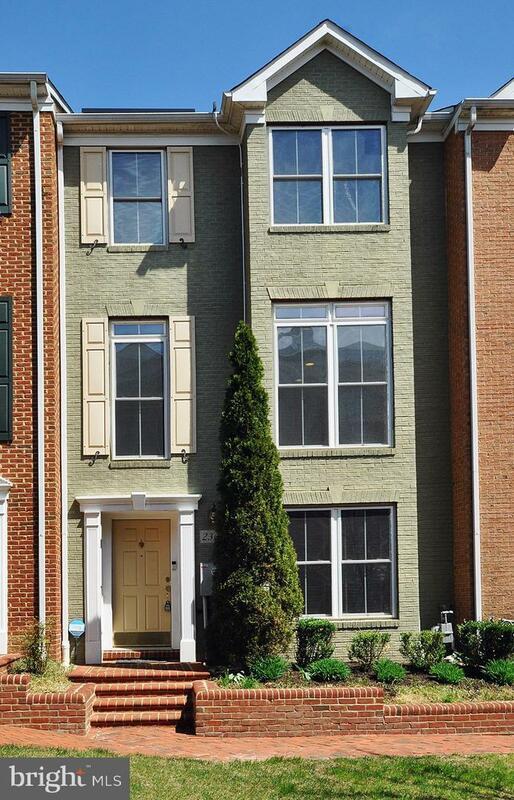 Beautiful townhome built in 2004. 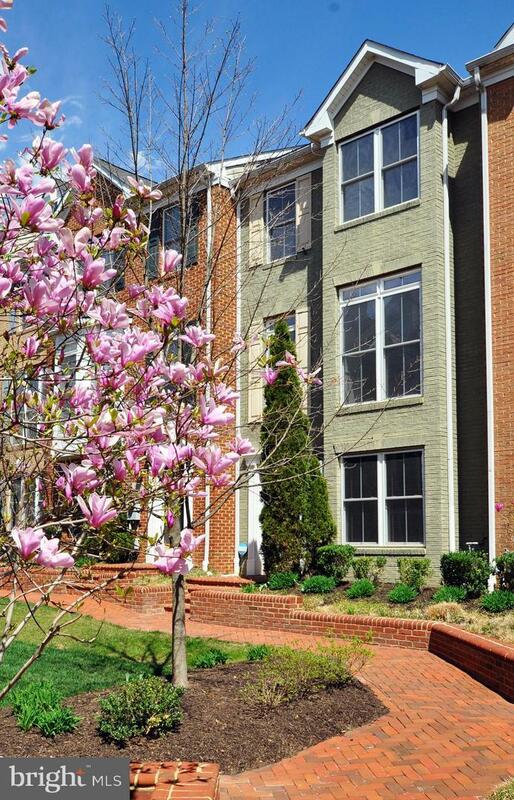 Minutes drive to Glenmont or Wheaton Metro Station and I-495. Beautiful Hardwood Floors throughout main&upper levels except for the Kitchen Area. 3 levels - 3 large bedrooms - 2 full baths - 2 half baths - 2 car garage. Open-floor plan! Well-maintained gourmet kitchen with a big breakfast area fitting up to 8-10 people. The deck is brand new with maintenance free composite materials & PVC railings. The seller invested $11,600 (before credit) to install a solar panel system in Jun 2017. It's generating savings of around $1,000+ on the electricity bill since solar system turned on operation on 8/11/2017. The solar company provided a 20-year warranty. The monthly payment for the solar loan is $30 a month. 144 months (12 years) remaining based on the term. Lower level recreation room/office with 2 large windows and gas-powered fireplace; A half bathroom adjacent to rec room! 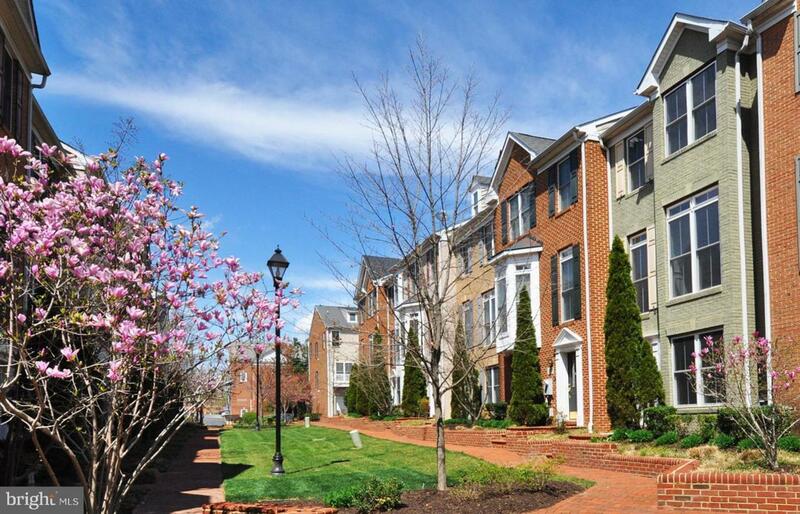 Minutes walk to Wheaton Mall/Costco from the neighborhood streets. 2019 gross est. taxes is 5,392 (includes the Solid Waste Charge/385 and Water Quality Protect/34). 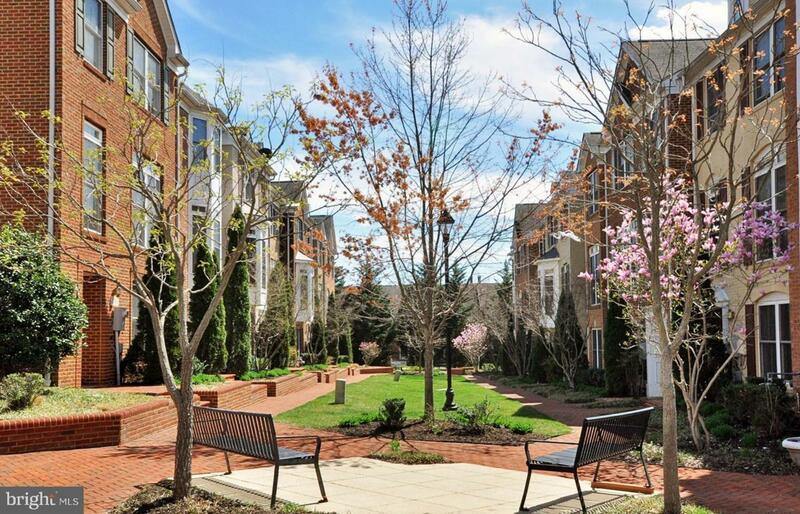 It's a cozy and small community with 30 townhouses and a well-maintained common area. 10-12 guest parking & plenty of free street parking along Plyers Mill Rd.